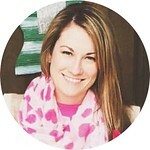 All About Love: my favorite things... march edition. my favorite things... march edition. i have always loved pottery barn. when i was a teenager, i would flip through the pottery barn teen catalog and want everything in it. when i got married, i flipped through the pottery barn home catalog and i still want everything in it. 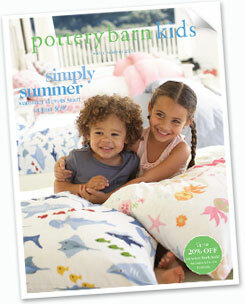 :) now, were are on to the pottery barn kids, and they have the cutest. stuff. ever.!! anything austin needs, or that we want to get for her, i check their website 1st. it may be a tad higher than other places, but you can usually get it on sale after season (everything but furniture). everything is very quality made, too. i have worn american eagle jeans since high school. now that i'm a "grown up," i feel so old going in there, and i just hate it. now i shop at either boutique stores, gap, or ann taylor loft, and while i absolutely love the loft, they don't usually have just normal blue jeans. 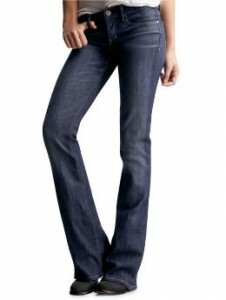 after all of my searching, i finally found jeans that fit me, and i can get them in a short length for my shortness! i'm a day late and a dollar short with the whole harry potter thing. i am just now getting into the story, and watching the movies, and now i am addicted. i think i may try to read the books soon. we have only seen the 1st 3 movies, but we watch them as fast as our netflix fairy can bring them! i'm really into the antiqued/weathered look in furniture these days. 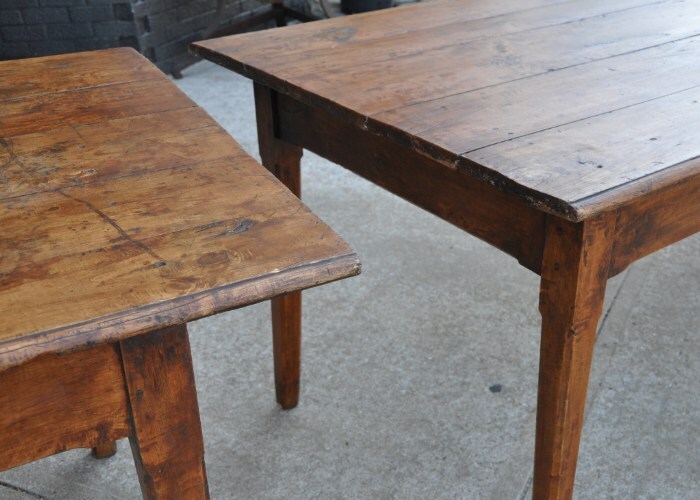 i want my dining room table to be similar to the one pictured above. we'll see if that dream comes true. i find myself wanting to sand down every piece of furniture that we own, and change it up. but i won't. i have been addicted to clorox wipes for years. they are just so handy, and they clean up anything! well, after my adventure into the organic/natural world, i have come across these babies. i have the lemongrass & thyme scent, and i like it, but i like trying out different scents too. 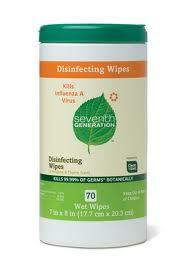 they clean just as good as the clorox in my opinion, and they're all natural!